Allergy Research Perm A vite contains ingredients which have been shown to support the body’s epithelial tissue lining the GI tract. 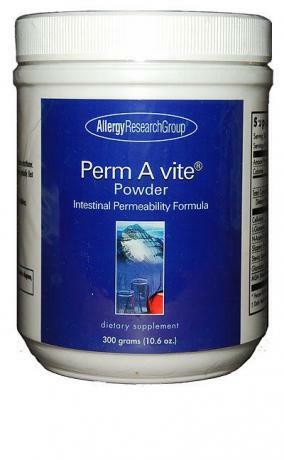 Currently out of stock wit the manufacturer – estimated delivery date 21st June Allergy Research Perm A vite contains ingredients which have been shown to support the body’s epithelial tissue lining the GI tract. Degradation of the intestinal lining results in intestinal permeability which is also known as “leaky gut” syndrome. 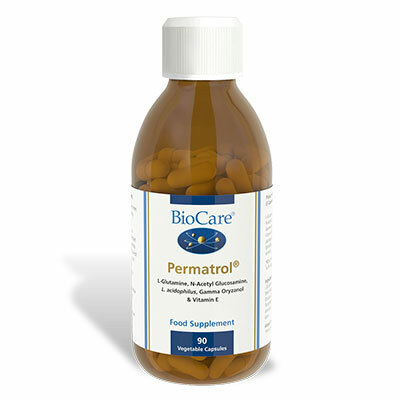 The ingredients in Perm A vite are known to nutritionally support the epithelial lining, which may support intestinal permeability within normal functional levels. PLEASE NOTE: This product can only be sent out if you have a prescription from your health care provider or if you give us a call to discuss your order with our in house nutritionist. If your health care provider has recommend you order this item then please email a copy of your supplement advice sheet and practitioner details to orders@smartsupplementshop.co.uk. If you have been recommended this product by Smart Nutrition then there is no need to send in proof of prescription. If you need to discuss your order with our own in house practitioner please call 0800 567 7725 and we will be happy to help. 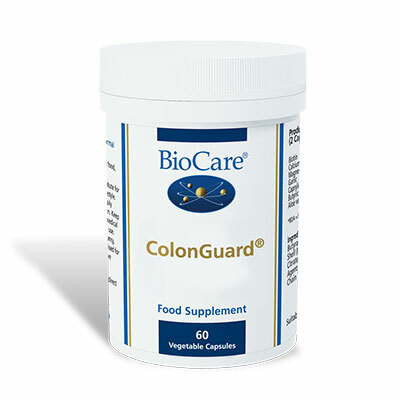 As a dietary supplement, 1 level tablespoon one to three times daily, or as directed by a healthcare practitioner. Best taken 1 hour before or after a meal. Sensitive individuals may want to start with a lower dose and increase gradually. These nutrients are of the highest quality and purity obtainable, and do not contain preservatives, diluents, or artificial additives. Keep in a cool, dry place, tightly capped. Amount per serving: Calories 15 Total Carbohydrates 3.7 g Dietary Fiber 3.7 g Cellulose 3.7 g L-Glutamine 3.7 g N-Acetyl-D- Glucosamine (shrimp, crab, lobster) 185 mg Slippery Elm (Ulmus rubra) (Bark) Powder 110 mg Stevia (Stevia rebaudiana) (Leaves) Extract 30 mg Glandular Complex with Epithelial Growth Factor 70 mg MSM (Methylsulfonylmethane) 160 mg Ingredients: Microcrystalline Cellulose, L-glutamine, N-Acetyl-D-Glucosamine, Methylsulfonylmethane, Slipper Elm Bark, Prostate (Bovine), Stevia. Sensitive individuals may want to start with a lower dose and increase gradually.